Do you own a restaurant? Do you already do delivery? Why not have a dedicated app for your delivery services? If you don’t do a delivery service at your restaurant then why not start doing delivery and have an app we can put together to help you avoid fees from food delivery companies. Or maybe you are looking to make your own food delivery apps and don’t actually own a restaurant. Either way, we can help you out and build a fast and reliable app to ensure a satisfactory customer visit. This is a growing business as there is a lot of competition out there as so many people order off these apps and websites. 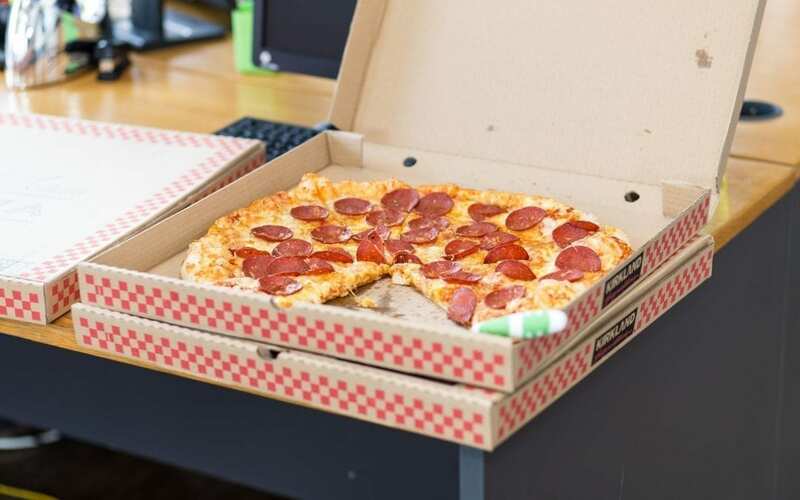 The benefits of having a food delivery apps are that your advertising yourself as a business for people and it can increase your business by a lot as people that might not see your restaurant on the street can find it on the app and you will get more customers overall. Another benefit is that you don’t have to turn customers away as you might not get as busy with the new delivery or you can offer to cook the food for them but they can’t eat inside the restaurant so they take it in take away bags.